One poster on Apple's forums said that phone audio sounded "distant," as if it were coming from behind the device. The complaint was echoed by several other people, most of them —including the original poster —being iPhone 7 Plus owners. Regular audio appears to be immune. Lowering volume may mitigate the problem, but Apple doesn't yet have a permanent fix, and in fact a company community specialist simply pointed to a general troubleshooting guide for missing or distorted sound. It's also uncertain what the root cause might be, whether hardware or software. 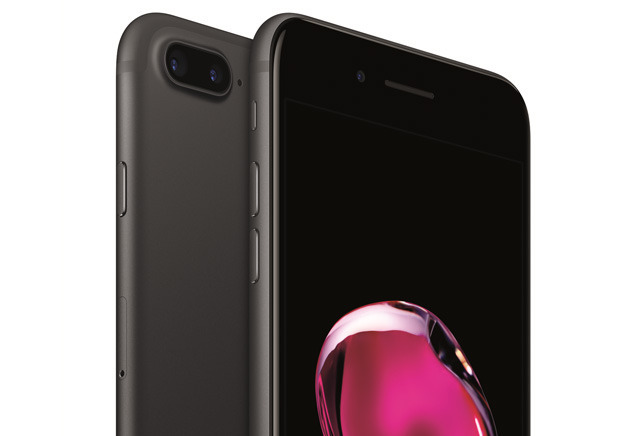 Since the launch of the iPhone 7 and 7 Plus last Friday, a number of buyers have encountered issues, such as hissing sounds or cellular service dropping out. None of them appear to be too severe or widespread however.